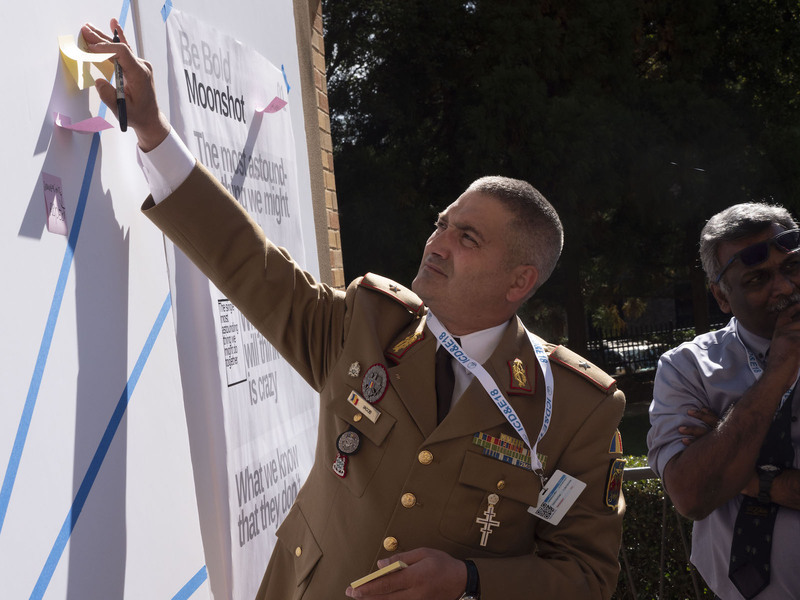 2018 International Concept Development and Experimentation Conference Concludes. 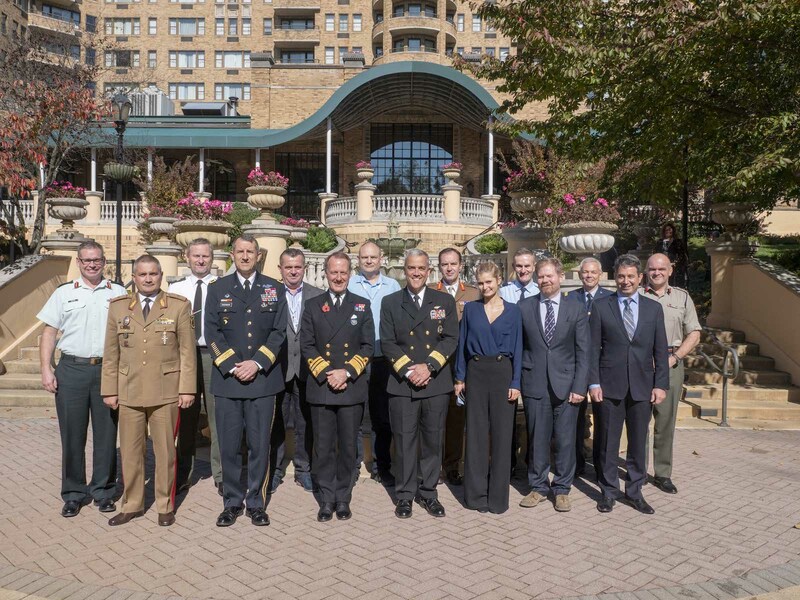 WASHINGTON D.C. - The 18th annual International Concept Development and Experimentation Conference took place 30 October through 1 November 2018. 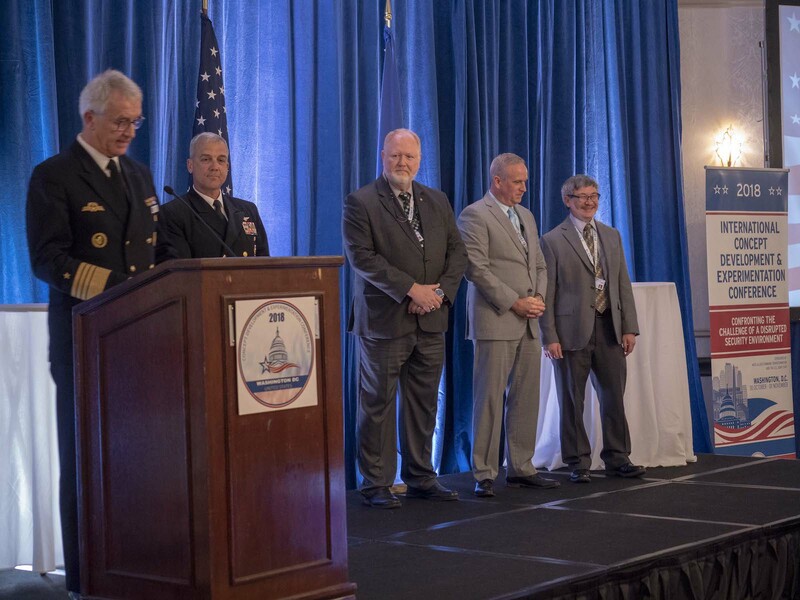 This year’s theme was CD&E: Confronting the Challenge of a Disrupted Security Environment. 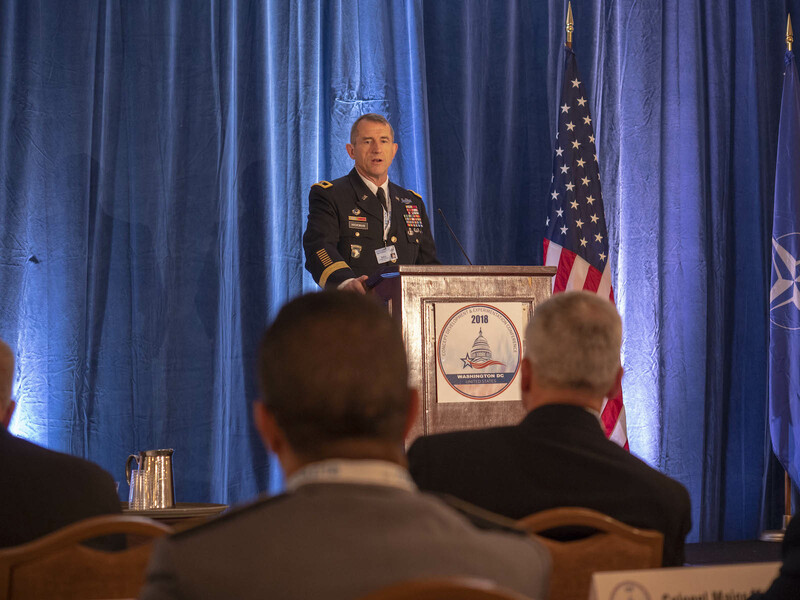 Cosponsored by the United States Joint Staff and Headquarters Supreme Allied Commander Transformation, the 2018 conference promoted a collaborative approach to concept and capability development and shared the knowledge and experience garnered from 29 Nations’ expertise. 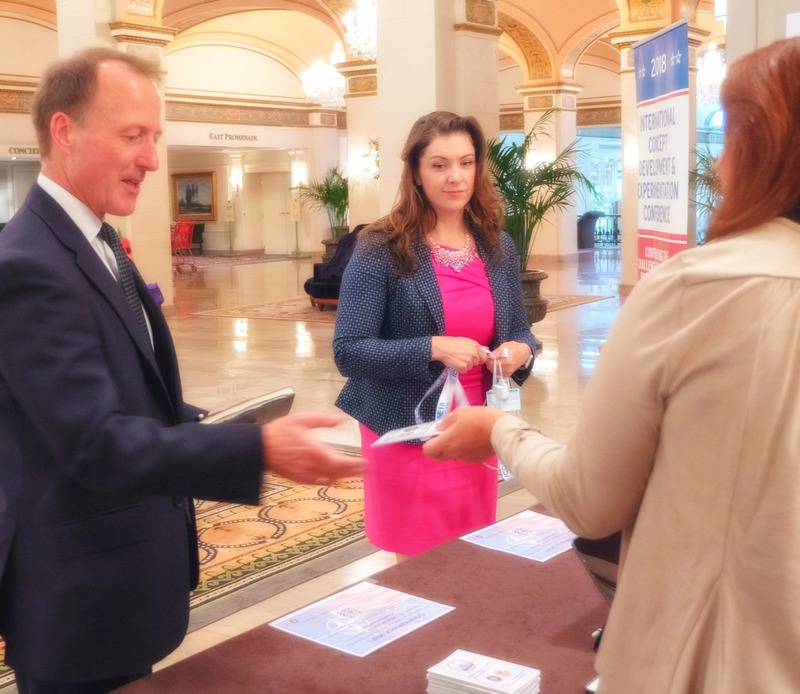 The three-day conference included keynote speakers, plenary sessions, four workshops, and the CD&E Exchange, a mini-expo. 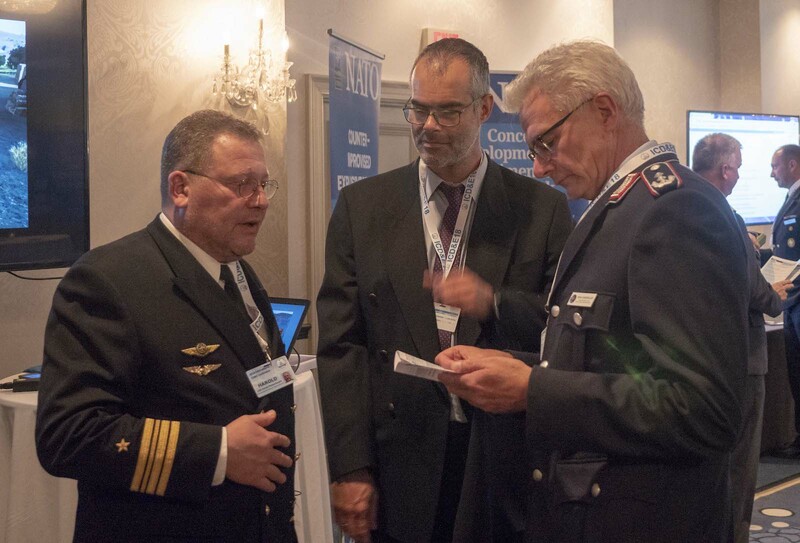 Workshop topics discussed challenges in the disrupted security environment, exploration of new concepts in autonomy, artificial intelligence, big data, future warfare and technologies, disruptive thinking and alternative problem formulation techniques. 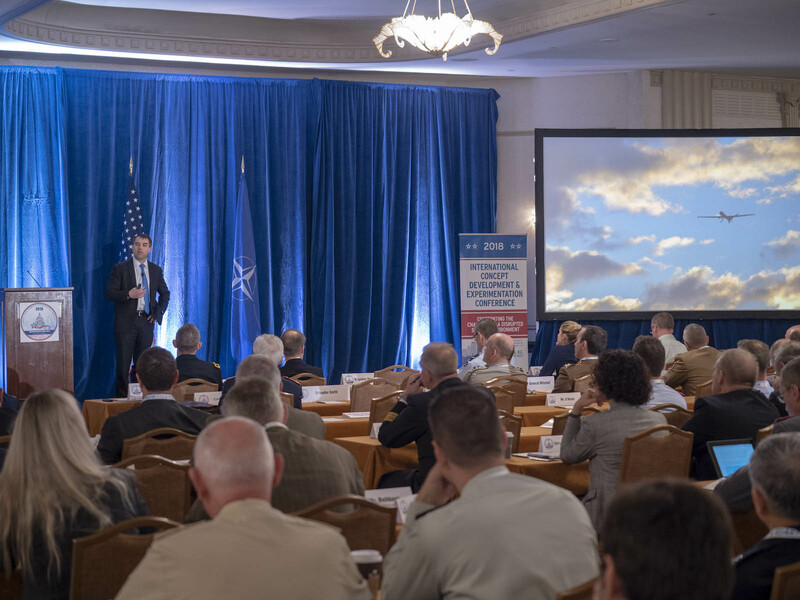 The two cosponsors, NATO Allied Command Transformation Director, Strategic Plans and Policy, Major General William Hickman, and Deputy Director Future Joint Force Development Rear Admiral Andrew Loiselle set the stage for the next three days in their welcome remarks. 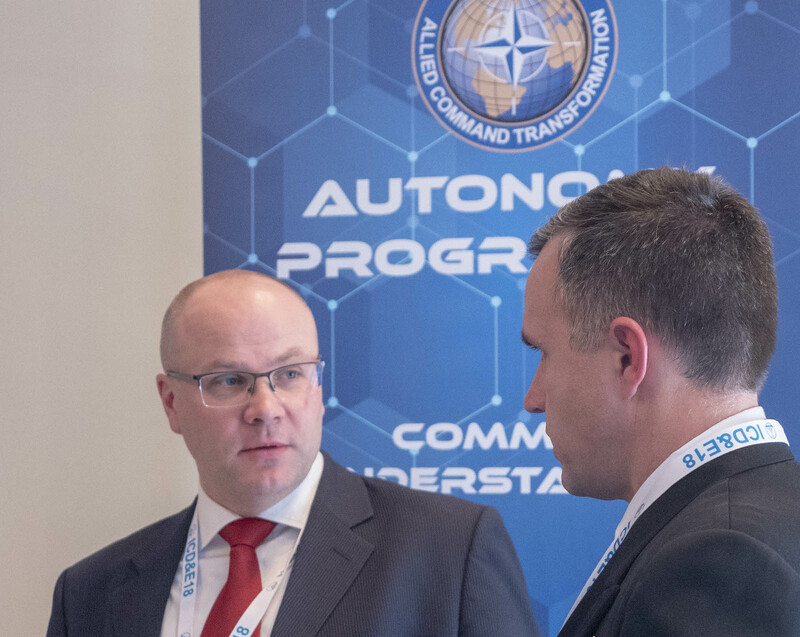 The conference line-up included eminent experts in the fields of Autonomy, Artificial Intelligence, and Unmanned Autonomous Systems. 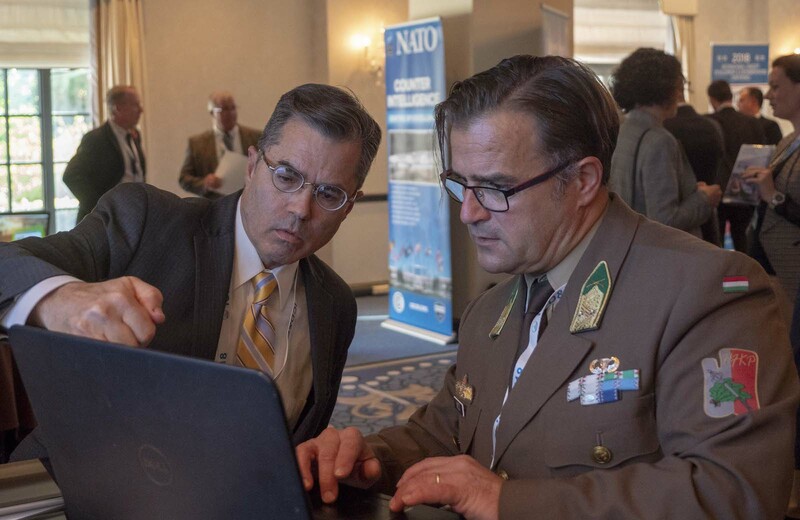 Mr. Paul Scharre, Senior Fellow and Director, Technology and National Security Program, Center for a New American Security discussed the non-technical challenges presented by the use of autonomous technology in offensive and defensive situations. "As we add more autonomous features, we approach more complex questions about the implications of the various degrees of autonomy,” said Scharre. "We want effective human-machine teaming, but it is going to take much work to get there." Dr. Ulrike Franke, Policy Fellow, European Council on Foreign Relations discussed autonomous weapons, while Dr. Andrew Moore, Dean, School of Computer Science, Carnegie Mellon University, discussed Artificial Intelligence. 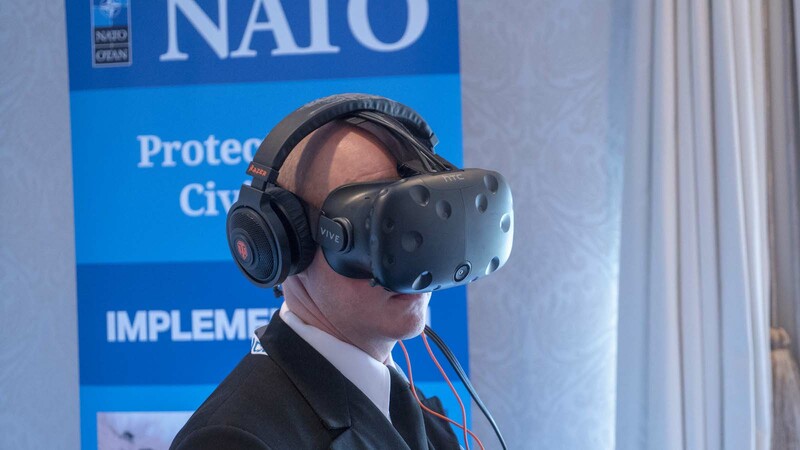 Mr. August Cole, author, futurist, and Senior Fellow, Atlantic Council’s Art of Future Warfare Project discussed the importance of using fiction to envision the future and identify potential blind spots. Best-selling author Dr. David Kilcullen moderated the Town Hall Panel. 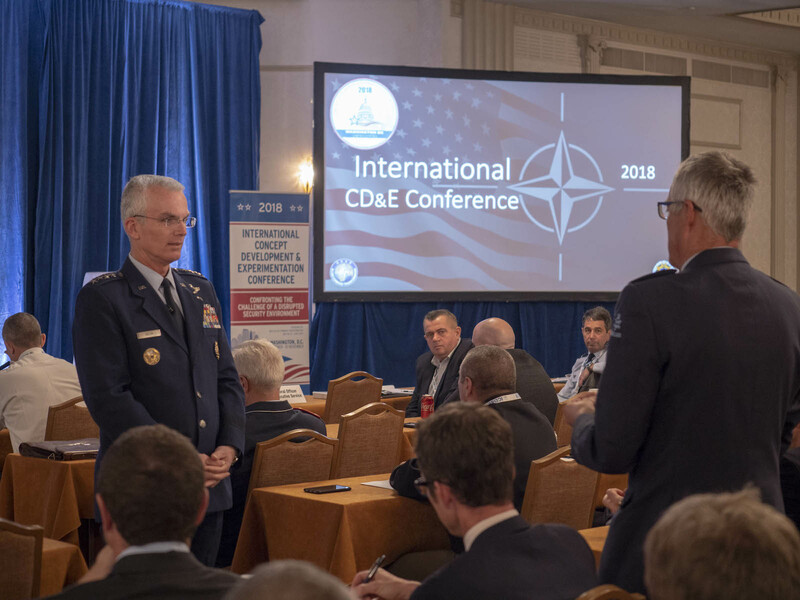 Panelists included NATO Allied Command Transformation Chief of Staff, Vice Admiral Paul Bennett and Canada’s Director of General Capability and Structure Integration, Brigadier-General Derek Basinger. 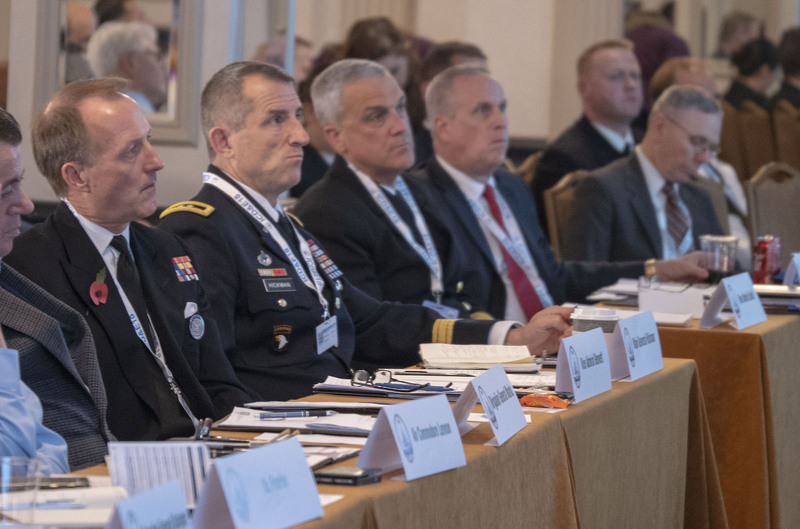 Other panelists included Dr. Ulrike Franke and Dr. Moore who discussed the challenges posed by the revolution in military affairs underway in the fields of autonomy and AI. 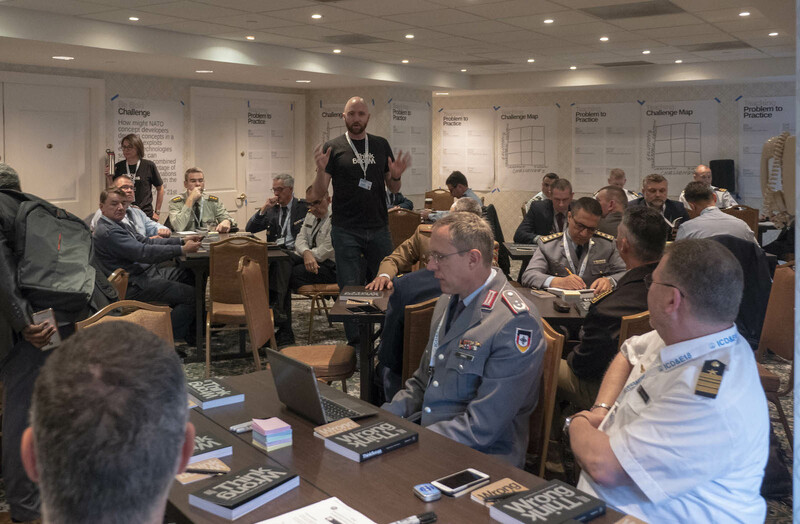 Following day one, the plenary broke out into four workshops that explored Disruptive Thinking, Disruptive Technologies, and Concept Development within NATO. 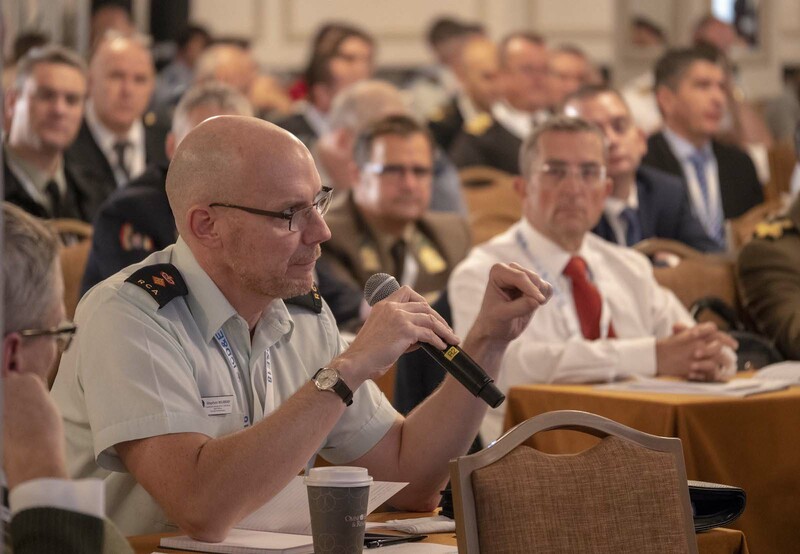 Deputy, Supreme Allied Commander Transformation, Admiral Manfred Nielson delivered the end note, urging attendees to continue their work on NATO’s Disruptive Technology Roadmap so the Alliance can maintain an edge as a fighting force. 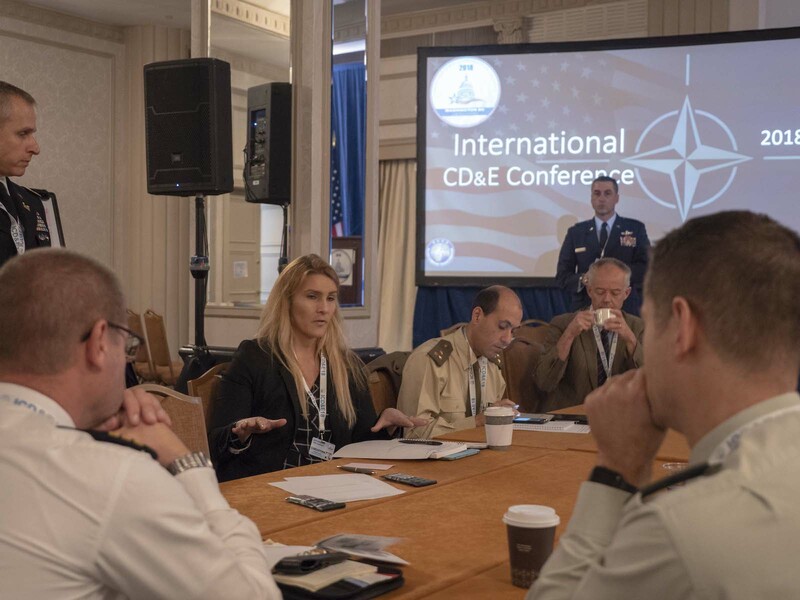 With the successful completion of the 2018 conference, Allied Transformation Command begins planning for the 2019 International Concept and Development Conference set to take place in Spain. 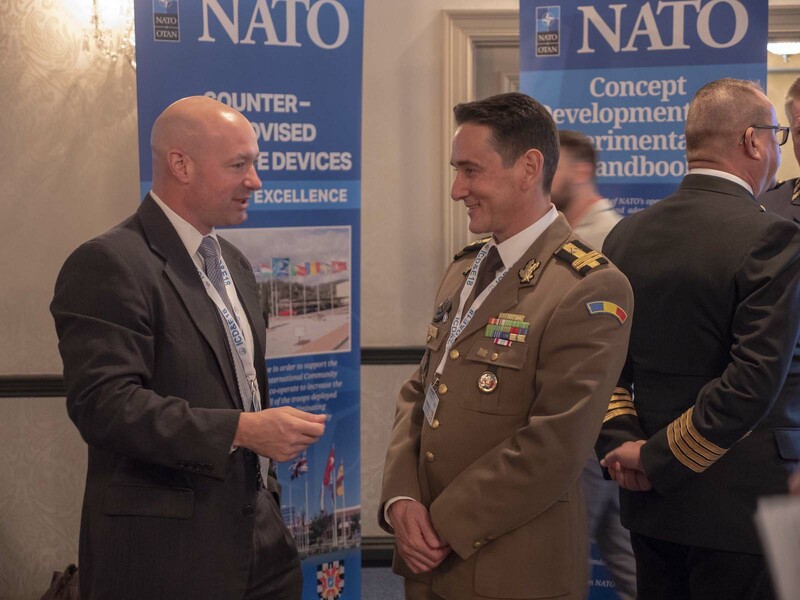 NATO Allied Command Transformation will sponsor the 2019 International Concept Development and Experimentation Conference.